In need of a garage makeover? 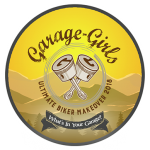 The Garage Girls Ultimate Biker Makeover contest could help. 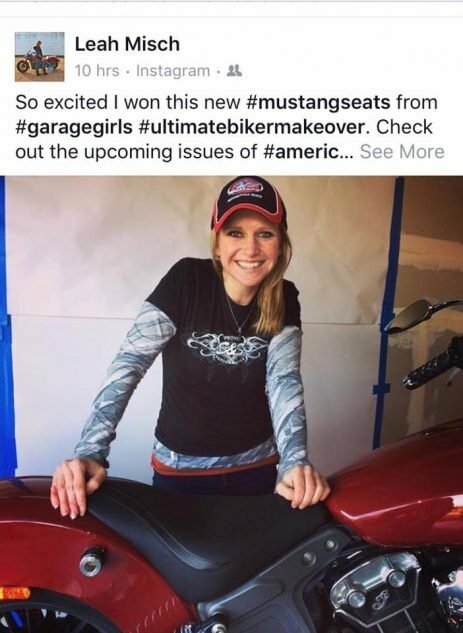 (Manheim, PA) June 4, 2018 – Everyone has a chance to “Score Big” if they enter the popular Garage Girls Ultimate Biker Makeover contest. Deadline to enter is June 22, 2018, those interested in entering should send in submissions now! 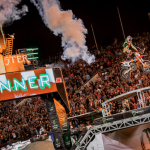 How would you like to score a HUGE list of parts and accessories for you AND your motorcycle? 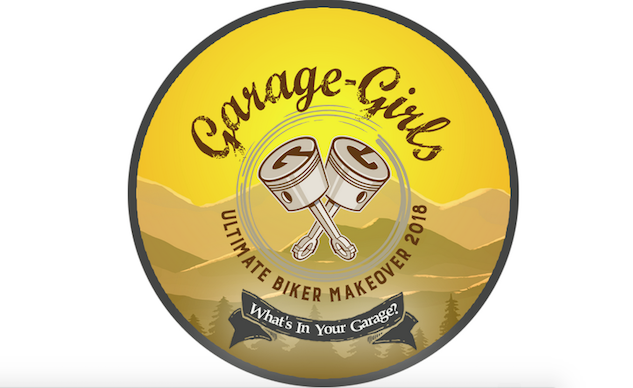 You can, if you enter the Garage-Girls Ultimate Biker Makeover 2018, but, you must hurry, as mentioned above The deadline to enter, June 22nd 2018, is FAST approaching. 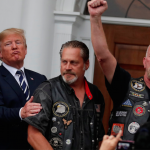 Contestants (Girls and Guys) must submit a 600 words or less essay – describing why they are most in need of a biker makeover as well as a photo (jpeg no larger than 5mb) to bikermakeover@garage-girls.com . Deadline for entries is June 22, 2018. Submissions will be narrowed down to the final four by selected judges from Garage Girls. From there, the judges will decide who they feel most deserves the Ultimate Biker Makeover and will get to take home all the prizes which include; A wardrobe of shoes from Harley-Davidson Footwear, a case of full synthetic oil from Spectro Oils, A new Corbin motorcycle seat, gear from S&S Cycle, Memphis Shades, Bare Knuckle Choppers, Star-Brite and MUCH MORE!! Winner will be announced August 11th on Garage-Girls.com and Garage-Girls FB page. 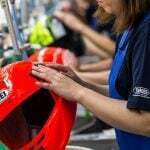 and help them replace their worn, busted parts and gear. 2016 Winner Leah Misch with some of her prizes! 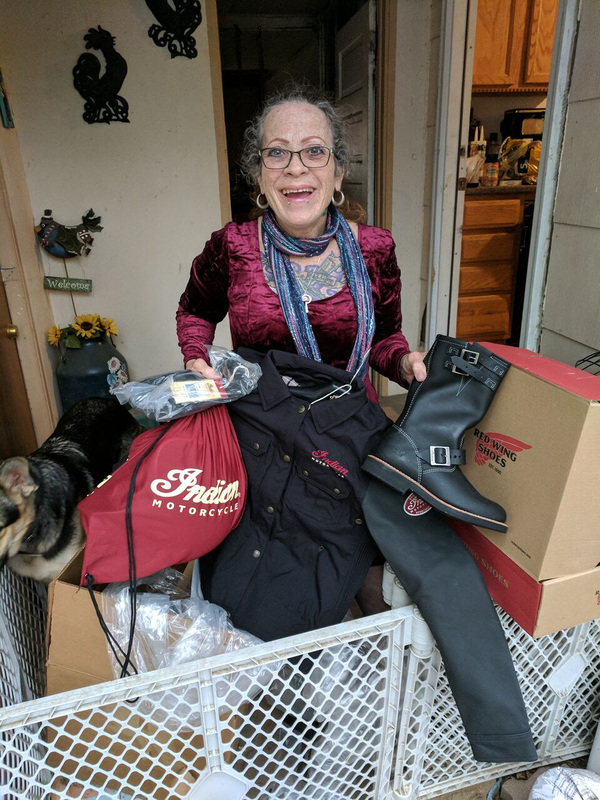 2017 Winner Patricia Thurston all smiles with a few of her prizes!